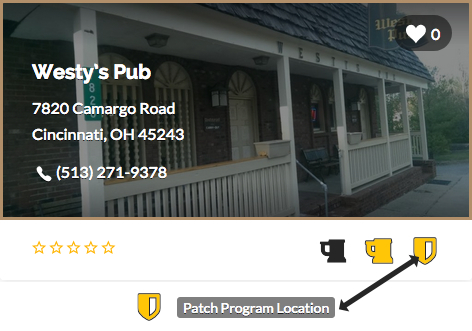 Dive Bar Trails exclusive Free Patch Program allows you to collect your favorite Dives! Each patch is numbered for the corresponding Bar. Limit one free patch per customer. Subject to local laws where applicable.